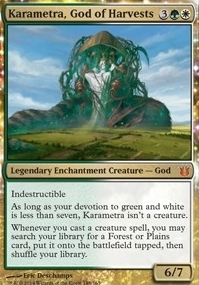 Karametra, God of Harvests ($6.27) Price History from major stores - Born of the Gods - MTGPrice.com Values for Ebay, Amazon and hobby stores! 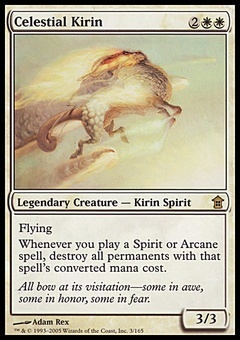 Card Text: Indestructible As long as your devotion to green and white is less than seven, Karametra isn't a creature. 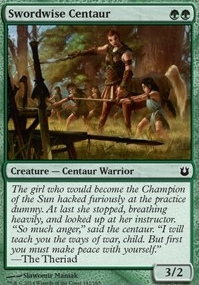 Whenever you cast a creature spell, you may search your library for a Forest or Plains card, put it onto the battlefield tapped, then shuffle your library.